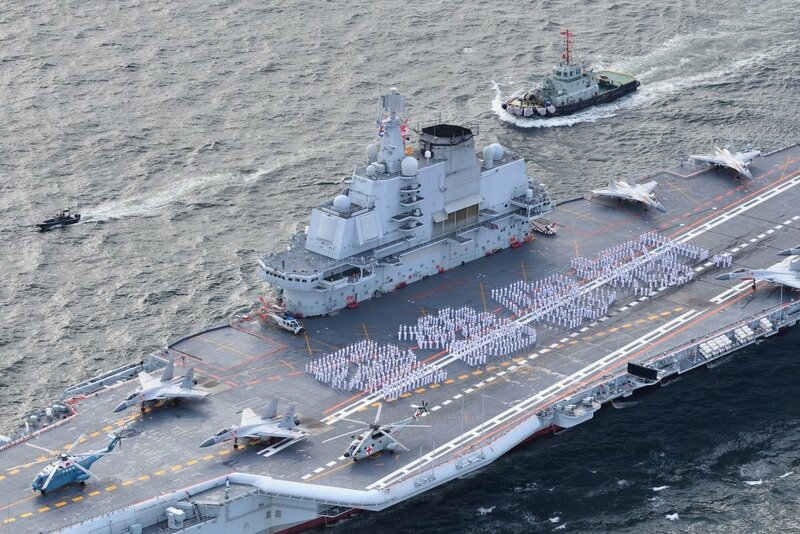 China, as part of its recent military and foreign policies, has planned to upgrade on a large scale its first aircraft carrier, the Liaoning, to sell it to Pakistan, its ally, in order to compete with India. This selling is to increase Pakistani Navy’s strength, facing India equally and making of Pak a better ally for China. This isn’t the only military vehicle that China wants to sell to Pakistan. During the past few months, plenty of armament and vehicles have been sold to Pakistani armed forces, including nuclear weapons technology, warships, aircraft and missiles. In addition to that, China and Pakistan both take part to more and more joint exercises on their shared borders. Moreover, is China sending aircraft to Pakistan to help them understand Indian aircraft’s technologies and characteristics, in order to counter them more efficiently (J-11, J-11B and Su-30MKK to simulate India’s Su-30MKI, and J-10C to simulate the Rafale fighters India is to acquire). All of this can largely be explained by the intentions China has to extend its military and political influence beyond its borders. Recently, China actually has shown to the world its desire to militarily secure the South China Sea, and maybe even the Indian Ocean, by increasing its military power and presence in these areas. In order to make it possible, China has made the decision to deeply transform its armed forces by enhancing its naval capabilities, through the building of brand new vessels, but also through the training of more maritime personnel.